The NCIC lab is equipped with state-of-the-art measurement instruments including high frequency vector network analyzer, spectrum analyzer, sampling and real-time oscilloscopes, broadband analog signal source and probe station, as well as leading IC design softwares. The acquisition of the facility was made possible by a grant from the National Science Foundation under contract: CRI-0551735. The NCIC lab is actively involved in publishing research papers in leading IC design conferences and journals. The research in the NCIC lab has resulted in several U.S. patents. 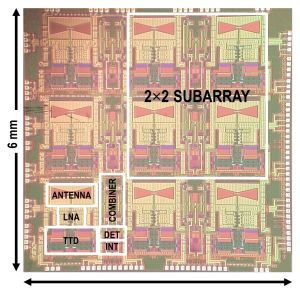 A 90-113GHz 9-element imaging array RX incorporating spatially overlapping super-pixels. 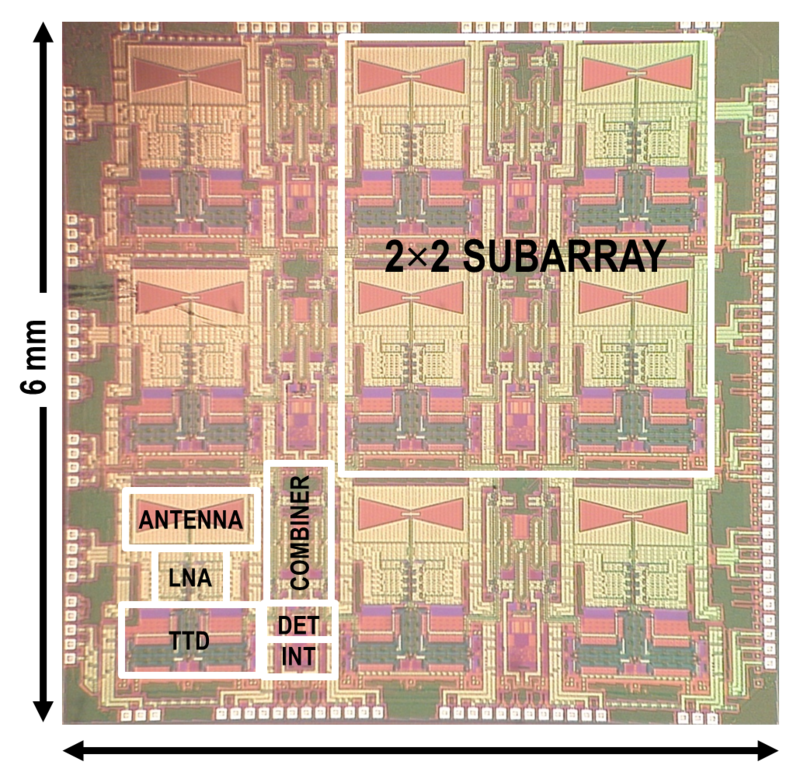 A fully integrated dual-band 22-29GHz/77-81GHz transceiver for automotive radars. 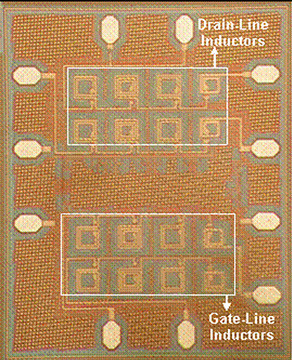 An ultra-wideband 3-stage distributed low-noise amplifier.